If passengers arrive at their destination over three hours late due to a missed connecting flight, you have the right to compensation as well as some additional benefits at the airport. 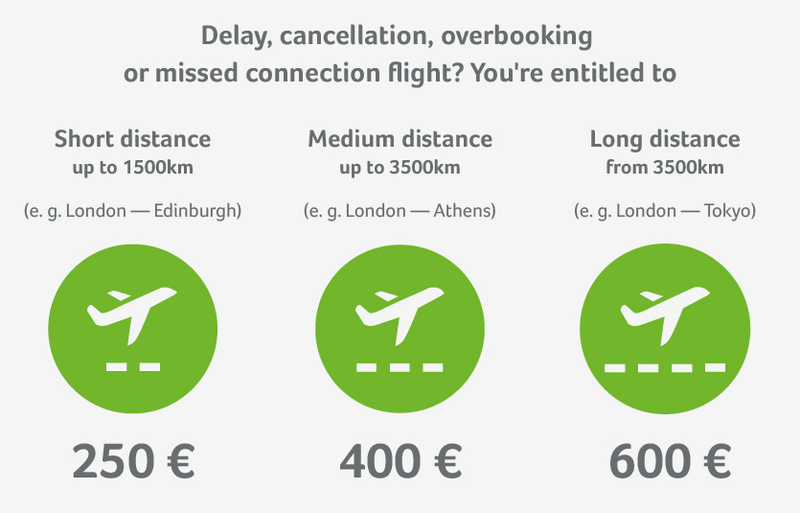 Based on the EU Passenger Rights Regulation, you be due €250 to 600 € in compensation. Additionally, the Airline must provide you with foods and drinks from 2 hours waiting time.